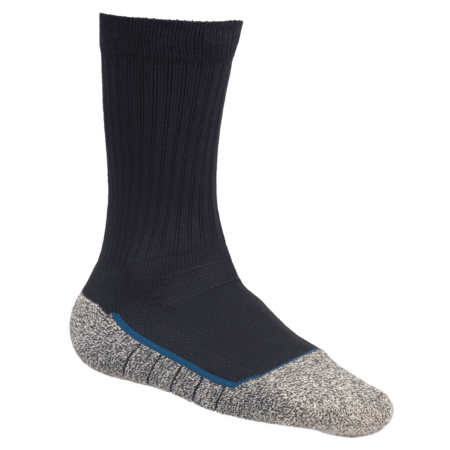 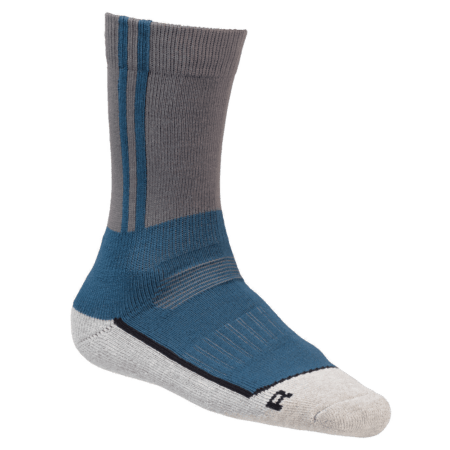 The Thermo MS 3 are breathable work socks which keep your feet fresh and energized all day long. 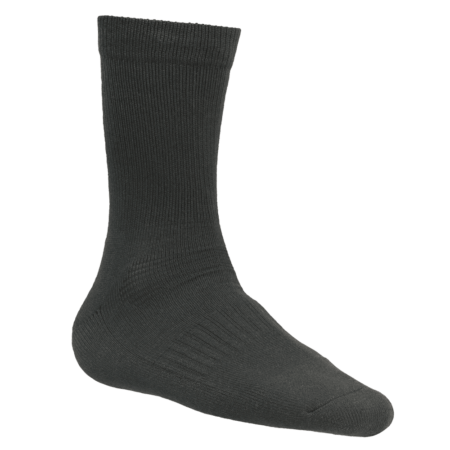 The Thermo MS 3 socks from Bata Industrials keep your feet comfortable when working. 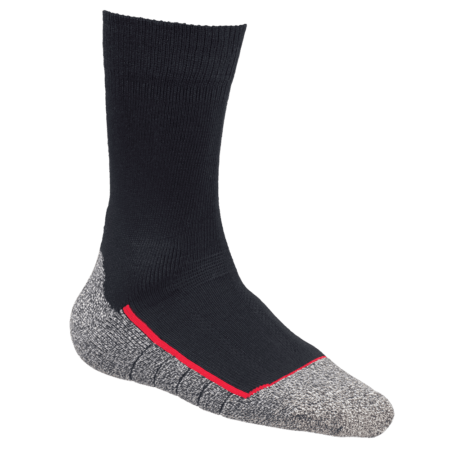 Every pair of safety shoes needs a pair of work socks for the perfect fit. 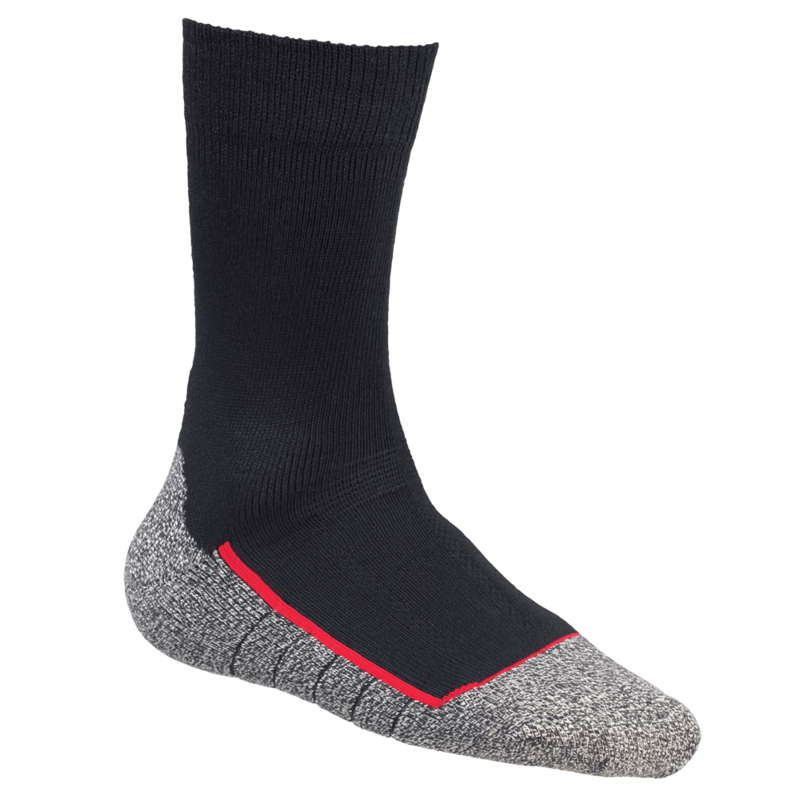 This will decrease sliding of the feet, blisters and other unwanted wounds when working in safety footwear. 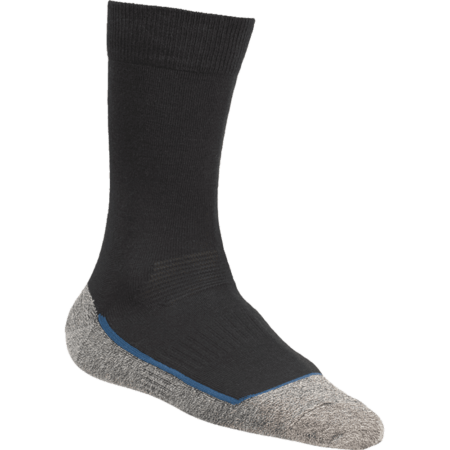 The Thermo MS 3 is ESD and specifically created to fit perfectly every time.